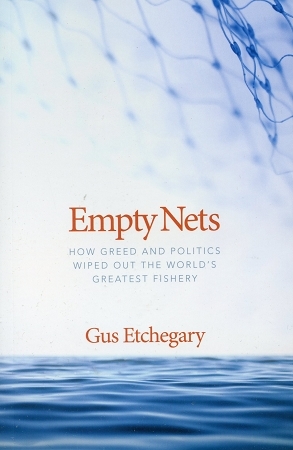 In this memoir, Etchegary recounts his youth in a pre-World War II Newfoundland outport and his role in transforming a traditional family-based salt-fish firm into an international frozen-fish powerhouse. This is the story of an insider, told frankly and without pulling any punches. He levels blame for the destruction of the fishery at governments for decades of neglect, at Newfoundlanders and Labradorians for extreme apathy, and even at himself for not yelling louder and sooner.